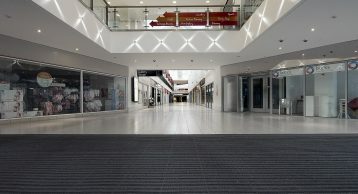 The Eden Shopping Centre in High Wycombe opened in March 2008 and now welcomes up to 0.5 million shoppers every week. 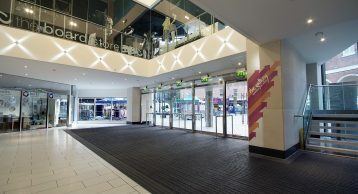 It comprises of five separate buildings linked together with ETFE-covered walkways and encompasses the previous and newly renovated ‘Octagon’ shopping centre. 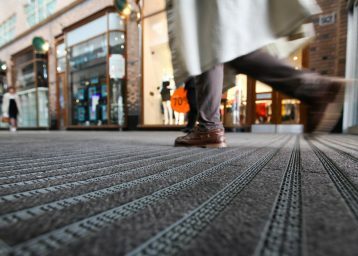 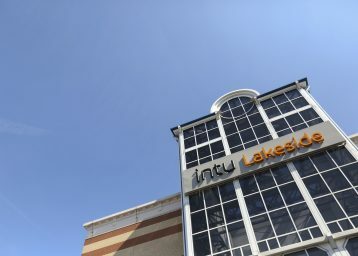 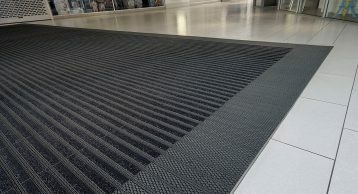 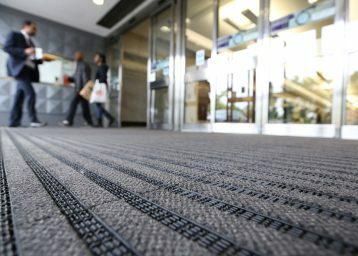 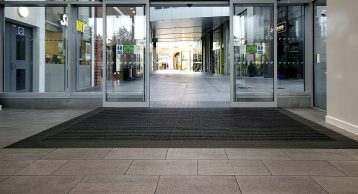 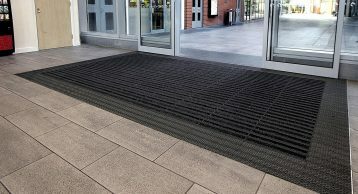 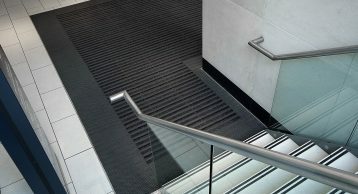 The versatile INTRAlink system has been used at the centre since opening, with the system being recently re-installed into the main entrance areas, continuing it’s high performance.